Problem Water? Solved with Filters. 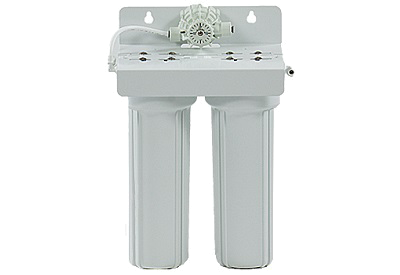 Many different water situations require a POE (point of entry) water filter. Iron, hydrogen sulfide, sediment and chlorine commonly taint water quality. Fortunately, Diamond H2O® has water filters for every situation. 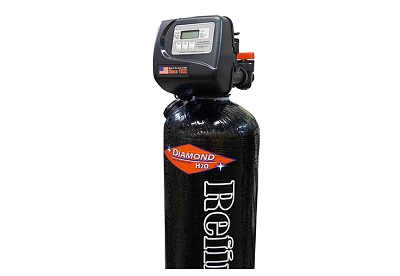 All Diamond H2O® Water Filters are approved by a third party. TG Analytical Labs certifies each product using national standards i.e. 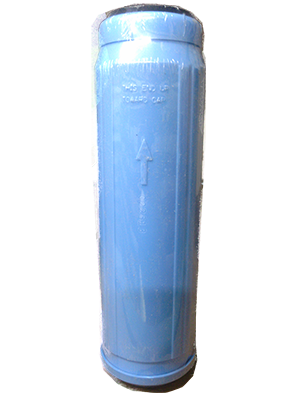 NSF/ANSI 44 to verify that our water filters exceed these performance standards. All validated products are listed on the DSPS website. Whenever you have a question, you can depend on our expert service to support you and stand behind our products. Call 920-757-5440 to talk with a specialist. 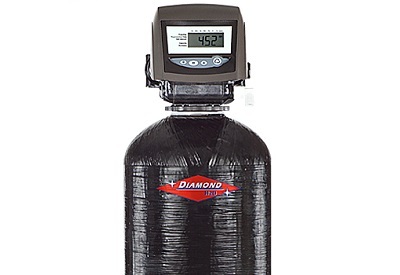 This Diamond H2O® Dual Filter Drinking Water System includes a 5-Micron Carbon Filter & GAC Filter. 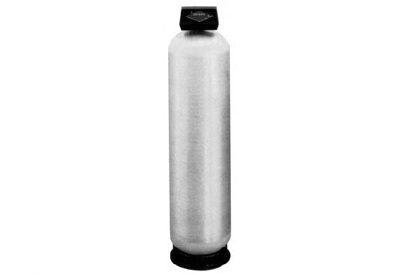 It is designed to remove bad taste, odor & color from drinking water, all the while maintaining the healthy minerals. Reduces: Chlorine, lead, Cadmium, Mercury, and Cysts such as Giardia and Cryplospordium. 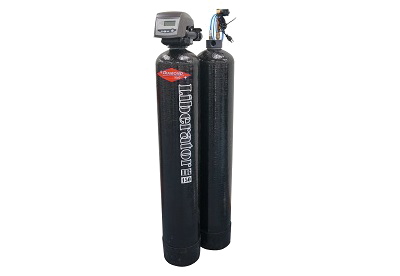 The Liberator Series of water filters all utilize an advanced backwashing filter which can adapt to most applications. Liberator filters offer many programmable features and adapts to your usage. They keep track of historical data to adjust performance and save money. Manuals, specification sheets, and more information on each system can be found here. Acid Neutralizers are used to balance out specific water problems. If your water is acidic, it can be extremely corrosive to your plumbing system. Signs of a low pH are blue green stains on toilets, fixtures and tubs, which means your water is eating away at your pipes. If left untreated this will lead to problems with leaking pipes and costly repair bills. 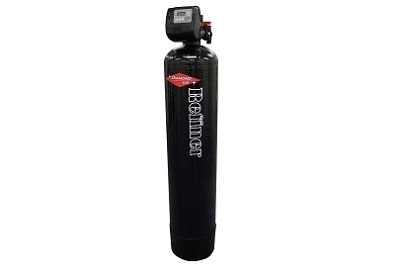 An acid neutralizing filter can treat this issue and prevent any further damage. 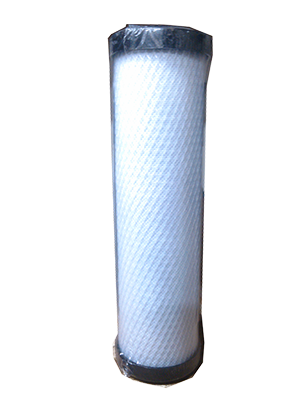 This iron filter uses a chlorine chemical feed pump to oxidize and then remove Iron from drinking water. We also offer weekend emergency coverage. Call our regular number and you will be routed to our on-call technician.